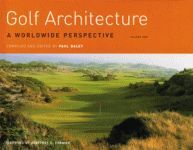 Nominated for the outstanding golf book of the year by the United States Golf Association and selected for the short list so far, this book describes the beautiful land on which the links courses are built. Daley explains the term “links” and discusses their architecture, style, and great clusters. This behind-the-scenes look at the health of links golf in Britain puts an emphasis on elements that are undermining its viability and long-term future. 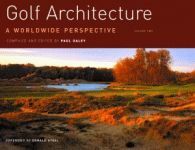 In a time when many treeless courses are claiming to be genuine, Daley explains how to determine what is and what is not a links course. 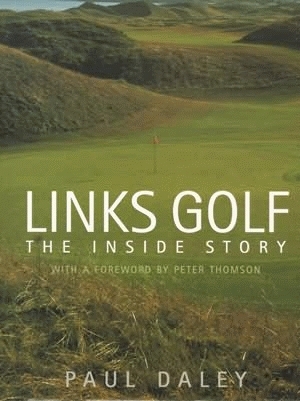 Concentrating on Great Britain and Ireland, he also discusses the vague definition of “links.” He examines the unique characteristics of this early form of seaside golf, how geological processes helped shaped the land, and how links golf differs from inland golf. 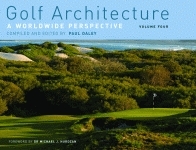 Paul Daley is a golf writer for Fullswing Golf Services and a member of The Australian Golf Writers Association, The Australian Golf Society, The Society of Australian Authors, and The Golf Addicts Association. He is a member of Huntingdale, Yarram, and The National Golf Clubs. 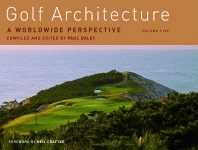 He travels to Great Britain and Ireland to play the sport and to study the courses.